Research on autism is made mainly possible by public and private funding, and while it falls behind other medical conditions, particularly psychiatric ones, much progress has been made in the last few decades . This article aims to inform readers how our understanding has changed over the years as well as how further research is necessary. People, who have what we know as autism spectrum disorder, have been around since the dawn of time. It is believed that many of history's most famous figures such as Mozart, Galileo, and Michelangelo were somewhere on the autism spectrum. However, it was not until 1911 where the term "autism" was established. Eugen Bleuler, a German psychiatrist, created this wordand described its symptoms as "infantile wishes to avoid unsatisfying realities and replace them with fantasies and hallucinations" . He would name this condition based on the Greek word autos, which translates to "self." This word is about the social withdrawal and isolation that was observed in individuals. 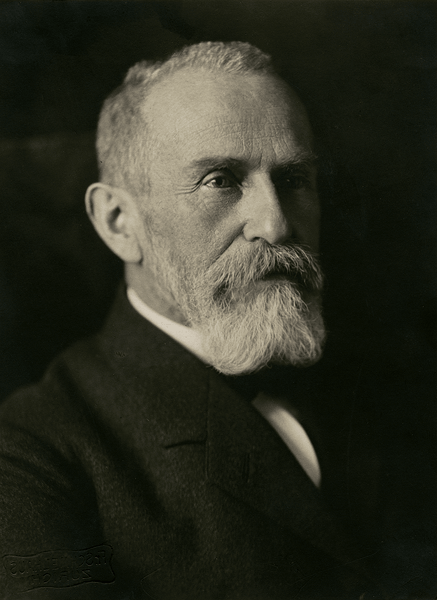 Bleuler also classified autism as being a severe case of schizophrenia, and until the 1950s, this classification and its definition were widely accepted amongst psychiatrists. Despite this being the beginnings of autism research, the meaning of it would begin to be questioned in later decades. The 1940s was responsible for the shift in the meaning of autism. Rather than associating it with schizophrenia, Leo Kanner from John Hopkin's University (which is now also an organization for autism research) described the condition as being socially withdrawn or isolated. Additionally, another child psychiatrist known as Hans Asperger from Austria had similar findings in regards to this social behavior in young people. He would refer to it as a communication disorder. Both of these individuals would have a profound impact on autism research. Unfortunately, it was not until about 40 years later where Asperger's work would be fully recognized. The doctors in the 1960s still had made a connection with autism and schizophrenia, and this is because of the association between psychosis and withdrawn, uncommunicative behavior. The 1960s would also employ controversial treatment methods for those with autism. One of the drugs that were used for the treatment of autism was LSD (d-Lysergic Acid Diethylamide), a well-known psychedelic substance. 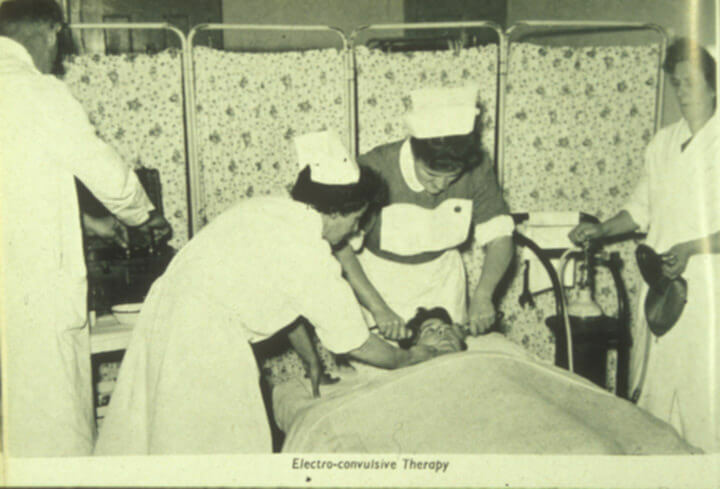 The use of LSD was justified by saying that previous methods, such as electroconvulsive therapy, were unsuccessful. While there were positive results in some trials, there was not enough supportive, and quantitative data to confirm this . The evolution of treatments is part of the history of autism research, and without it, we would not have the understanding of the condition as we do today. The work of Dr. Bernard Rimland also would reveal that autism is a "failure of neurodevelopment" and stated that behavioral intervention could be beneficial. Necessarily, this would be a paradigm shift in autism research . The 1980s continued this upward trend of understanding autism, and this also led to an increase of speech and behavior therapists. These methods would subsequently become primary treatments, shifting away from pharmaceuticals and earlier procedures. Additionally, the older definition of autism would be removed from the diagnostic criteria from adult schizophrenia. In 1981, a psychiatrist by the name of Lorna Wing would expand on the previous work of Hans Asperger. Contrary to popular belief, the term Asperger's Syndrome was not coined by the individual with the same name. Instead, the condition would be described in Wing's 1981 publication, Asperger's Syndrome, A Clinical Account and named after Dr. Asperger posthumously. Wing's work would attempt to place Asperger's Syndrome on a continuum and argued that autism should be included with similar conditions that have impaired communication and imagination . Her efforts were instrumental in expanding the meaning of autism and leading to the creation of what we know as the continuum, and thus, the research on autism spectrum disorders. 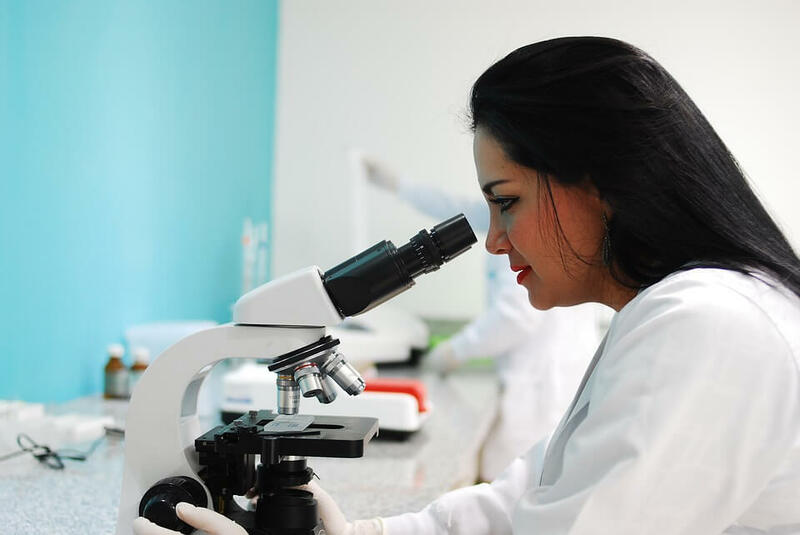 While the previous section was eventful in regards to the progression in the research on autism, the previous two to three decades have also shown tremendous advancements. Returning to Lorna Wing and Asperger's Syndrome, despite being named in 1981, it was not until 1994 where the condition was officially mentioned in the DSM-4. The 1990s are also notable for displaying a surge of autism diagnoses in children. A case study involving the state of Californiashowed an increase of 6.2 out of 10,000 births in 1990 all the way to 42 in 2001 . Diagnoses at younger ages also increased significantly. 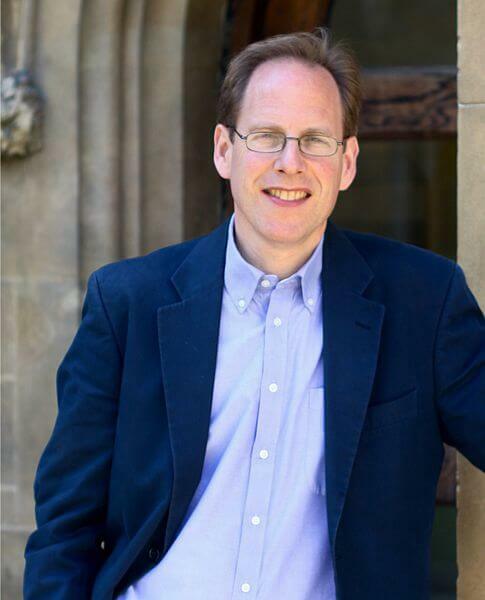 Another defining feature of the modern era of autism research is the creation of the autism spectrum quotient test for adults (AQ) by Dr. Simon Baron-Cohen and his colleagues at Cambridge University, an organization for autism research, in 2001. Baron-Cohen created a 50 question test that involves certain aspects behind them such as communication and social skills, imagination, and attention. Depending on how these were answered, it would provide you with a score. Depending on the number, it would indicate if an adult has traits of autism or not. The higher the value, the increase in likelihood. The AQ test has been a reliable and effective way to screen for the possibility of autistic traits, rather than a diagnostic tool. It is useful to indicate whether an adult should see a specialist and receive an official diagnosis. Additionally, the AQ has been modified into a shortened 10-question exam, as well as one that is designed for kids and adolescents. This miniature version makes screening accessible to younger people before getting diagnosed. Lastly, one of the most contemporary developments in autism research is another modification in the DSM. In 2013, the DSM-5 redefined autism once again and condensed the various conditions into one category - autism spectrum disorder. This revision is because that people can fall anywhere on the spectrum, and the situation is not as black and white as once previously conceived. Conclusion: Why Are These Facts Important? All of these details in the advancement of research on autism were designed to show you how much can change over a prolonged period. Once believed to be associated with schizophrenia, our understanding of autism has drastically evolved across the last century, and especially in the previous 50 years. Because we have a much more refined picture of the condition, we can address it more effectively than ever before. Since it was once believed to be a psychotic disorder as well as a behavioral disorder, it was thus medicated as such through heavy pharmaceuticals as well as aversive punishment, to make an individual stop doing particular behaviors. While pharmaceutical drugs are still being used in many cases, social and behavioral therapy are often the ideal methods of helping those with autism spectrum disorder. Drugs can be useful in managing symptoms, like irritability, but therapy treatment allows the individual to learn and adapt. However, not all types of therapy work for everyone and the right one needs to be found for an individual. Some may even lose effectiveness over time. That being said, if caught early on in life, the right kind of therapy can significantly help people improve all the way throughout adulthood. All hope is not lost though; adults can also enhance their quality of life. It is never too late. It is demonstrated time and time again that people who are diagnosed later in life can still learn the skills to succeed by utilizing the resources that are available to them. One of these resources is right here at BetterHelp. By joining us at http://www.BetterHelp.com/signup, you or a loved one with the autism spectrum disorder have access to licensed and professional counselors and therapists who are there for you along with a comprehensive advice section. Without all of the efforts in autism research over the decades to help us understand this complex condition, we would never be where we are today in regards to the knowledge and treatment of autism spectrum disorder. However, the road is far from over, and more developments can be made. By continuing this upward trend, research and knowledge will benefit everyone in the long-term. With new and improved treatments in the future, we will continue to improve the lives of countless people. Improved treatment will inevitably lead to happier and more productive members of society. By extending the research into autism spectrum disorders even further, the next best thing will be found. Thurm, A., Ph.D., &Swedo, S. E., MD. (2012). The importance of autism research. Dialogues in Clinical Neuroscience, 14(3).